This Union represents workers in the motion picture industry, including firms that produce feature films, television programs, commercials, and live theatrical productions. Since the inception of the Union in the early 1930s, we have enjoyed a longstanding tradition of providing quality service to the motion picture and theatrical trade industry. As the labor movement travels down the information highway, it is important to keep our members well versed on the current issues of our industry. 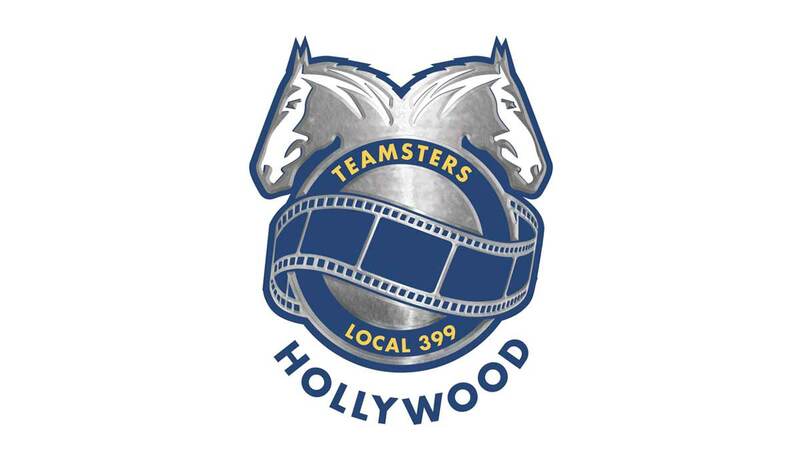 Therefore, Teamsters Local 399 is pleased to host this website as a service for all its members who cherish the ideals of trade unionism and the labor movement. This website provides articles on important issues that impact the labor climate, links and contacts on your pension and health benefits, upcoming calendar events, contracts, fringe benefit breakdowns, membership dues, and much more. Our Local is dedicated toward securing fair wages, jobs, and pension & health benefits for all our members. The strength of our Union is only as strong as the information they receive. Therefore, as we stand shoulder to shoulder, let us secure a better today and pave the way for a brighter tomorrow.